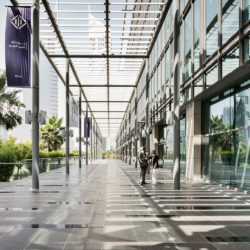 Dubai has transformed its business environment to become the preferred location for global investors and entrepreneurs shaping the future. 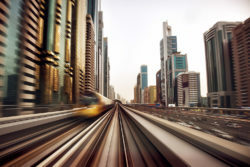 Dubai’s economic ecosystem empowers businesses large and small to maximize profitable growth, forge lasting partnerships, and lead global markets with impactful innovation. 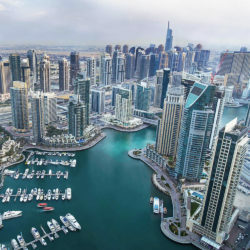 Dubai Government’s concerted efforts – including multiple aspects of future-ready governance, development of human capital, increasing connectedness, and fostering innovation – have positioned Dubai as the pre-eminent global location for fast-growth businesses that transcend geographical barriers. 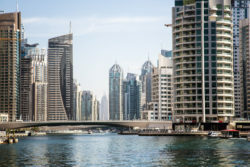 Today, Dubai is the preferred global Foreign Direct Investment destination for more than 70 percent of Fortune 500 companies and new economy entrepreneurs alike. 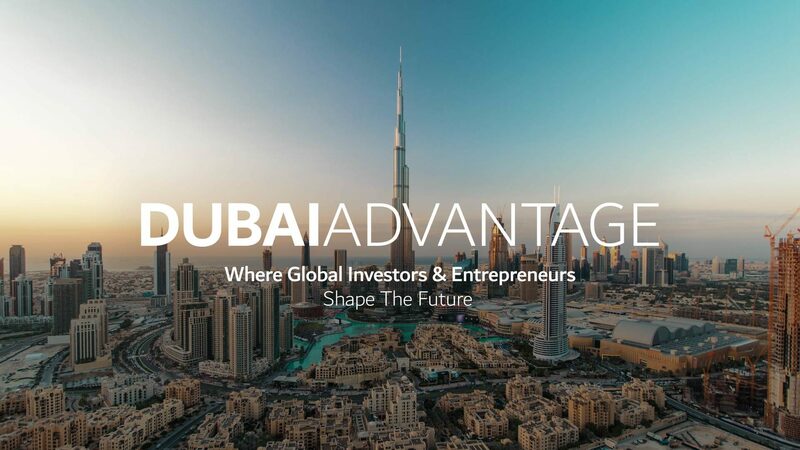 Explore opportunities for growth, partnership, and innovation in Dubai, the city of the future, the gateway to growth markets and the global business hub. 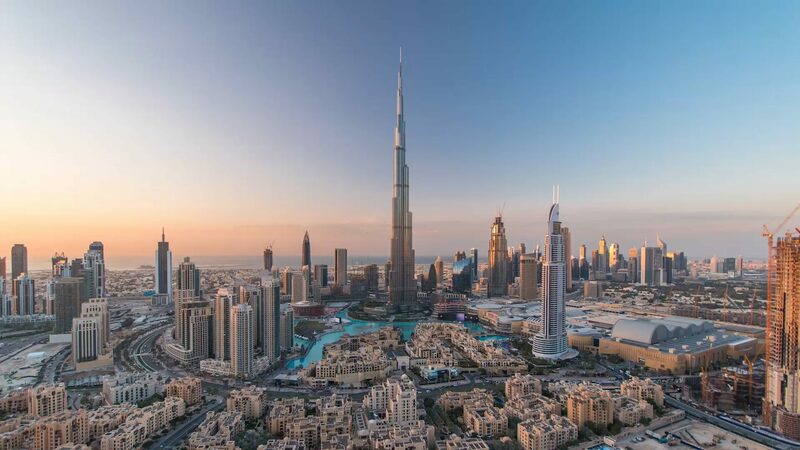 Dubai’s diversified, investor-centric and innovation-driven economy has been constructed in consonance with the Dubai Plan 2021, which aims to make the city a dynamic engine of local, regional and global economic growth, trade and innovation. 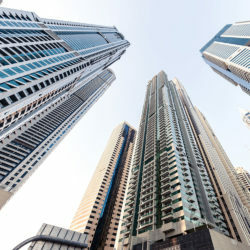 A well-earned reputation for political, social and economic stability makes Dubai one of the world’s most attractive places in which to do business. 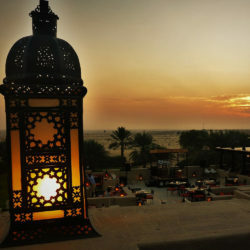 Prudent policies have ensured domestic resilience despite regional economic turbulence and global setbacks. A stable macro-economic environment, diversification and sustainability policies, growth strategies and infrastructure initiatives fuel outstanding economic performance.